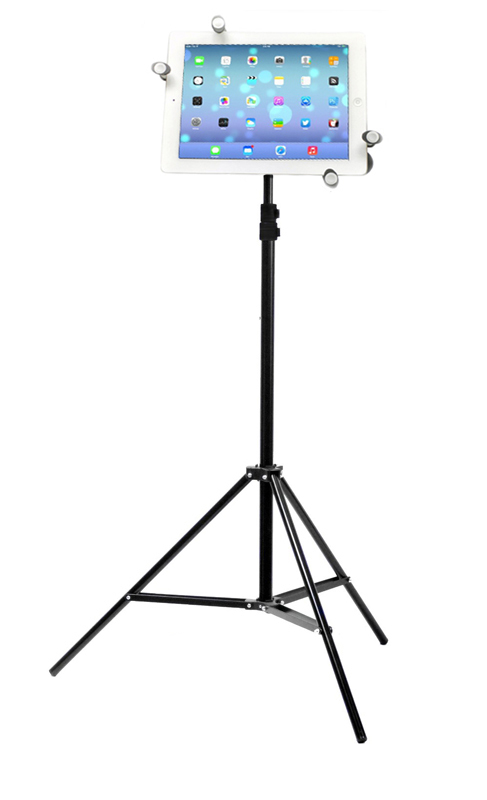 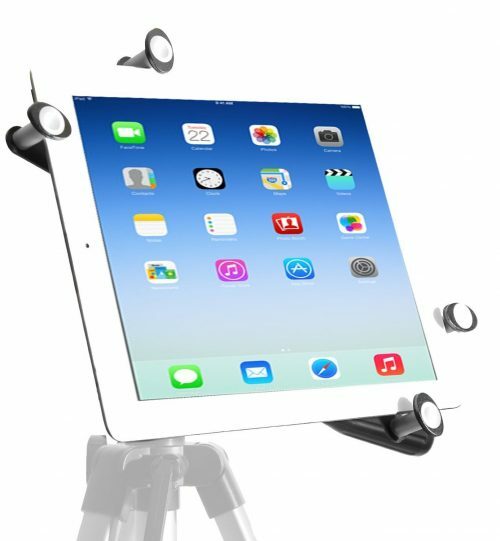 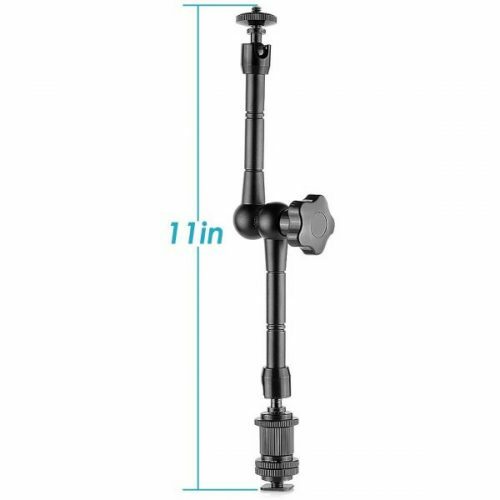 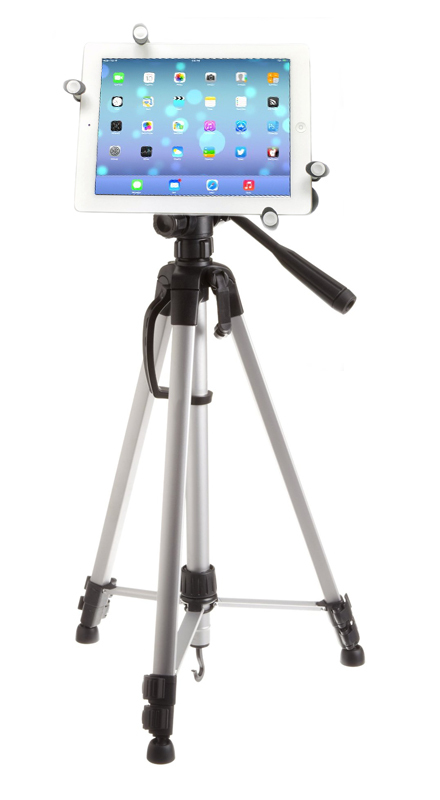 For iPad Pro 12.9 / 10.5 / 9.7 inch – The most secure tripod mount in the world! 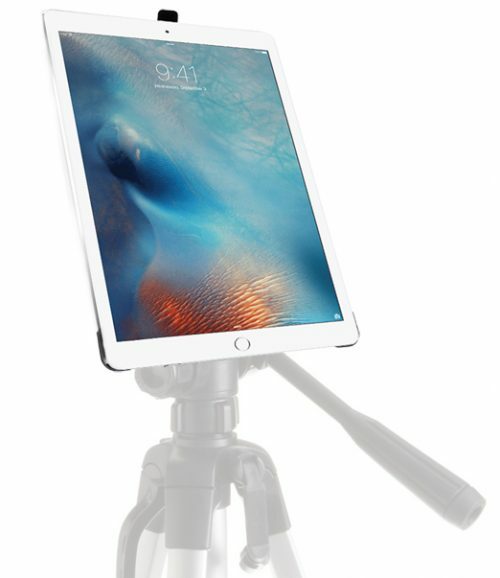 For iPad Pro 12.9 / 10.5 / 9.7 inch – Includes everything you’ll need on your next adventure! 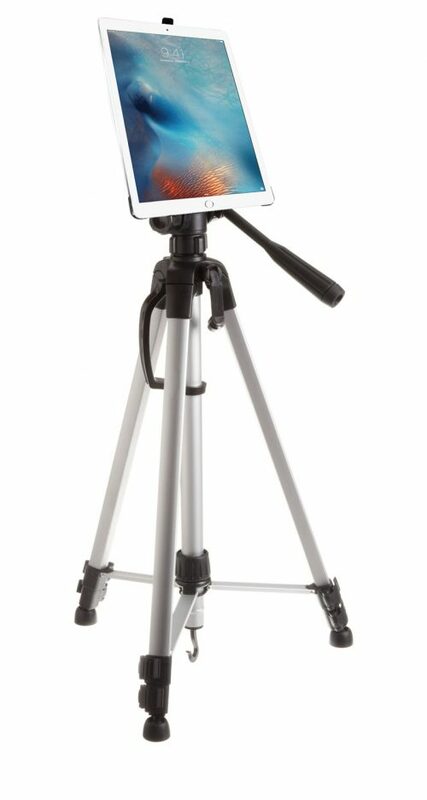 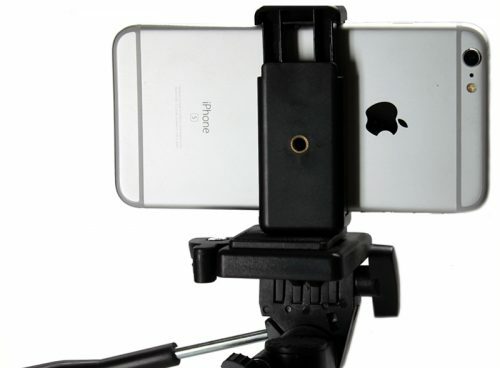 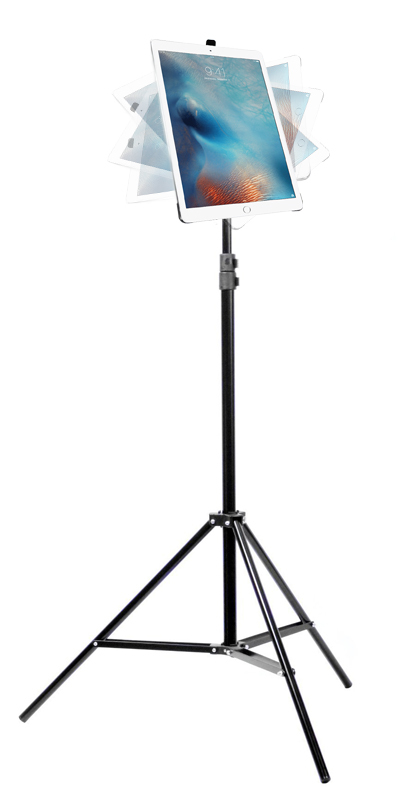 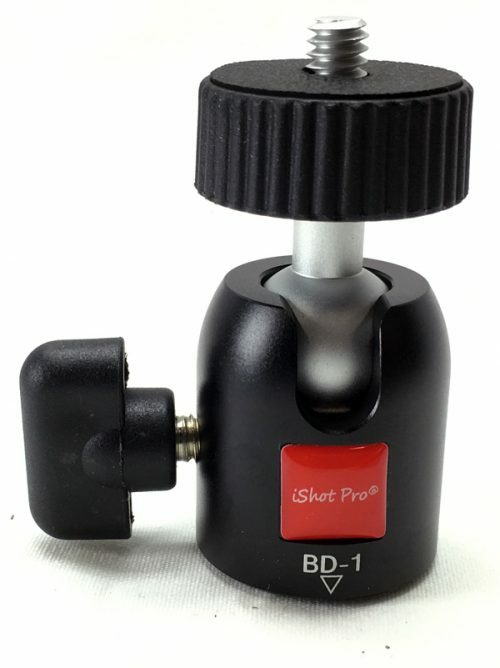 For a better experience while using an iPad Pro or iPhone on a Tripod.